Kim Knowlton, a Senior Scientist at the National Resource Defense Council (NRDC) and an author of a report on health costs caused by climate change events in the United States, spoke at the National Climate Seminar on November 21st. The topics discussed included the health costs, epidemiology of climate change, as well as preparedness and prevention plans especially for vulnerable communities. 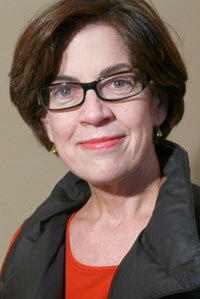 Knowlton dedicated most of her talk to warning the public that extreme weather events, like Hurricane Sandy, will be repeated in the future with significant health impacts. Investing in preparedness needs to include a health element. The story of Sandy is not limited only to the Northeast but also globally relevant. Sea level rise is making storm surge coastal flooding worse and with 52% of people in the United States living in the coastal areas, there needs to be a better preparedness for the future storm events. Knowlton implied that resilience is a major part of well managed preparedness for future storm events and said there needs more implications to environmental justice as we have seen comparing Sandy and Katrina. 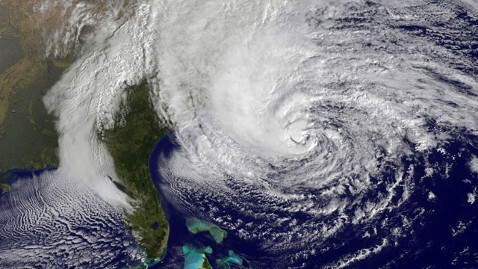 Many argue that Sandy resulted in a faster response and resource mobility versus Katrina. There is no question that all communities across the world will face consequences of these similar events and equality of help outreach, public health response and resources need be equal for everyone. The previous Intergovernmental Panel on Climate Change addressed a high risk of harm to public health due to climate change events. Prolonged pollen producing season, expansion of infectious diseases, heat and ozone related deaths will be significant challenges facing public health. Prediction models can protect us from some harmful health effects. However, it is our responsibility to prevent these events and increase preparedness plans that will make us more resilient. As climate change events continue to impact our communities, the focus on the consequences needs to be broadened to include health costs. As we have seen, Hurricane Sandy proved our vulnerability and there needs to be more investments in preparedness. “Connecting the dots” as Knowlton says, is very important and climate change needs to be taken not only as a threat to the environment, species existence, habitat degradation but also to human health and we need to act now! 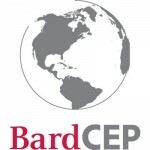 To listen to Dr. Kim Knowlton on the National Climate Seminar, as well as other speakers, please visit our website at www.bard.edu/cep/ncs.